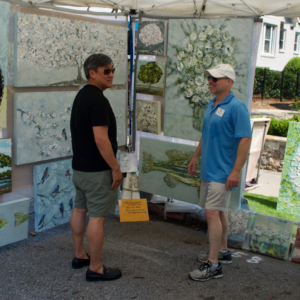 Summerfest artist market showcases a wide variety of outstanding, original art. You will be able to find the perfect treasure! 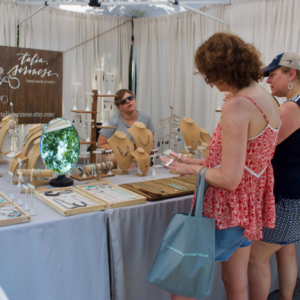 The juried Artist Market features artwork from 200 of the best artists in the southeast and beyond. 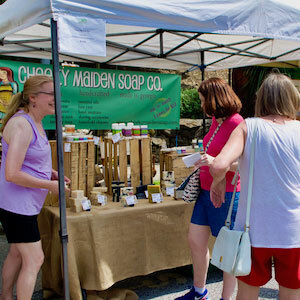 The non-juried Makers’ Market features items such as soaps, lotions, candles, pet items and delicious consumables (gourmet nuts, chocolate,honey, etc.). 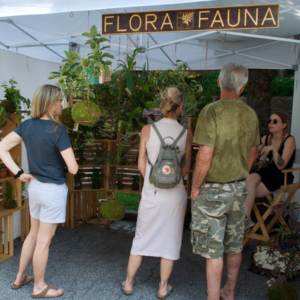 These vendors are not allowed to sell t-shirts, clothing,crafts of any kind or home objects such as furniture or decorative objects, drinks, non-packaged food or toys. 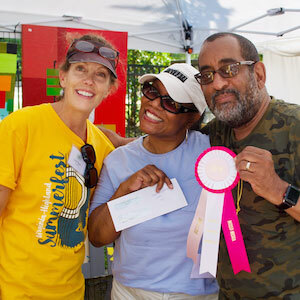 The Summerfest artist market are highly attended and draw a sophisticated shopper interested in original art. This event is heavily promoted in local radio, print, and social media.Click here to learn more and apply. Applications are now being accepted until March 18, 2019.